Ultra-Shot (Refurbished) - Glidecam Industries, Inc. 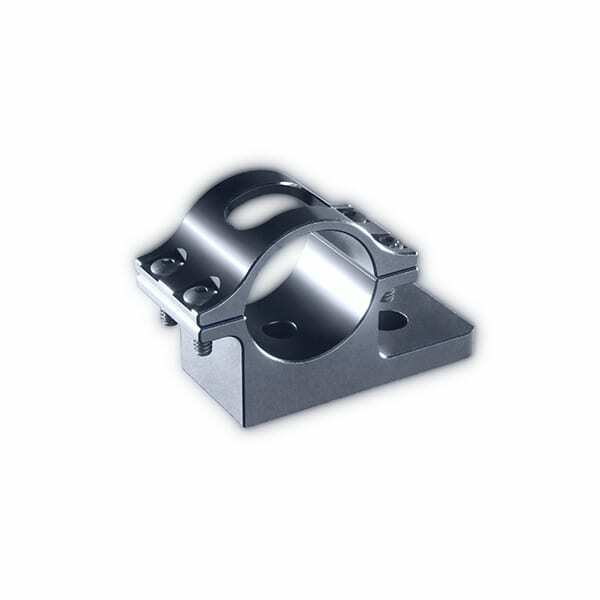 Designed by Lee Snijders and manufactured by Glidecam Industries inc. 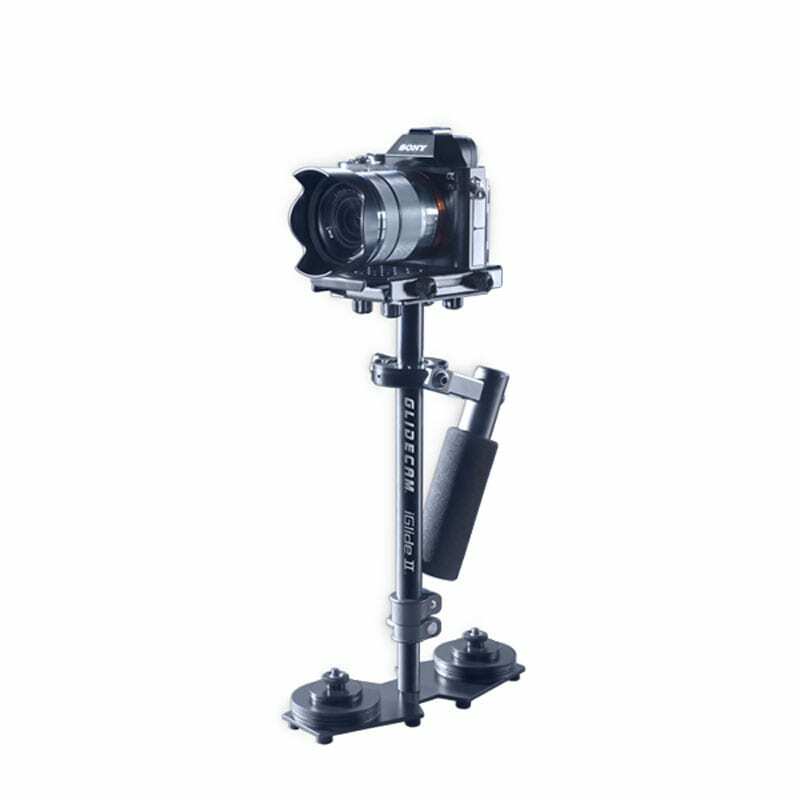 The Glidecam Ultra-Shot is an extremely durable and multi-functional “Hybrid” camera accessory that allows you to quickly convert between mono-pod mode and shoulder mode and even a ground-level shooting mode. From fast moving action, like sports, to reality TV, weddings and interviews, to behind-the-scenes and independent features, the Ultra-Shot’s design sophistication and convertibility make it a unique production tool. 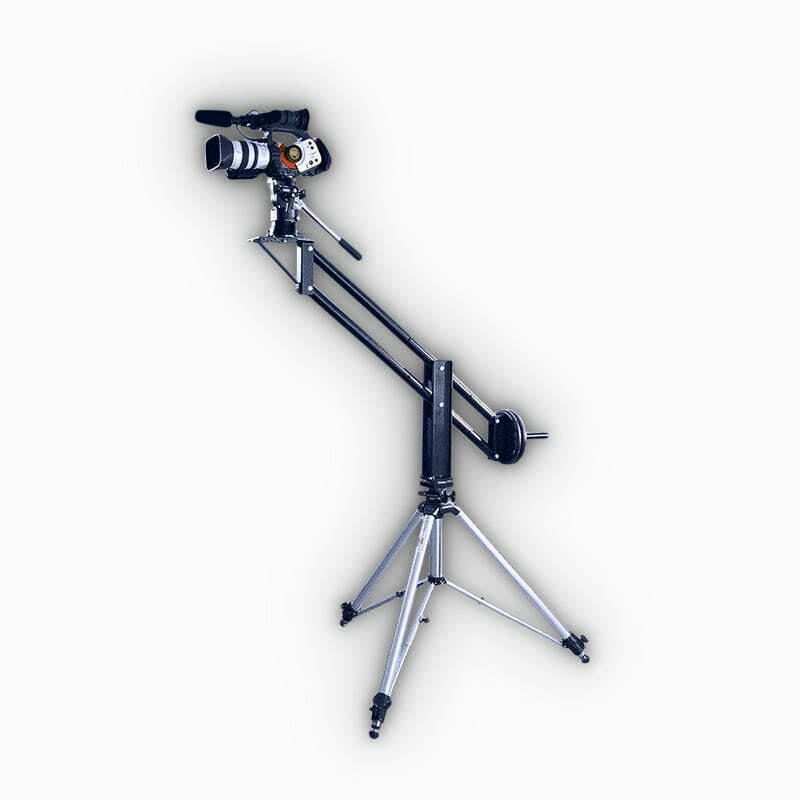 The Glidecam Ultra-Shot will transform your shooting style and bring high production value to your videography at an affordable price. The Glidecam Ultra-Shot shown in Hi-Hat Mode. 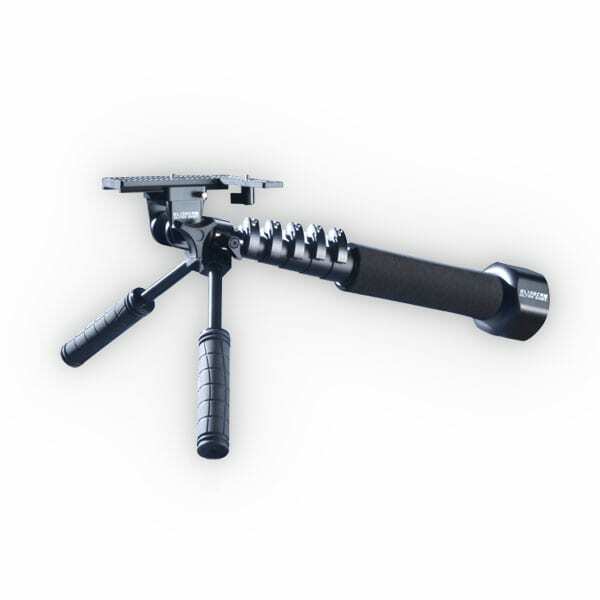 The Glidecam Ultra-Shot shown in Monopod Mode. 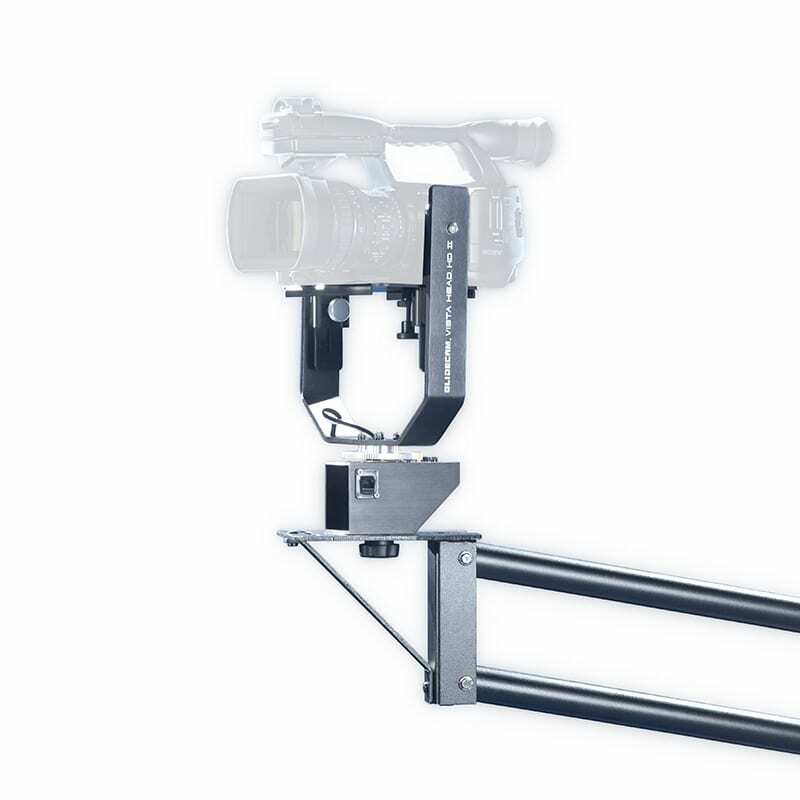 The Glidecam Ultra-Shot shown in Shoulder Mount Mode. The Glidecam Ultra-Shot shown in Stabilizer Mode. Made in China, Designed and Assembled in USA.